Be there for the 2018-2019 Athletic Season at Upper Arlington High School! Purchase your season passes for the Golden Bears! Please note: For the 2018-2019 athletic season, boys lacrosse, girls lacrosse, boys track and girls track will not be on the Upper Arlington High School campus. Season passes will not include admission to the athletic events for boys and girls lacrosse and boys and girls track. Tickets to those athletic events may be purchased at the time of the event, when applicable. Includes two general admission adult passes and a student pass for each child in grades 1-12 for all regular season home events at Upper Arlington High School and for the entire 2018-2019 school year. Good for 10 adult general admission for regular season home athletic events at Upper Arlington High School. 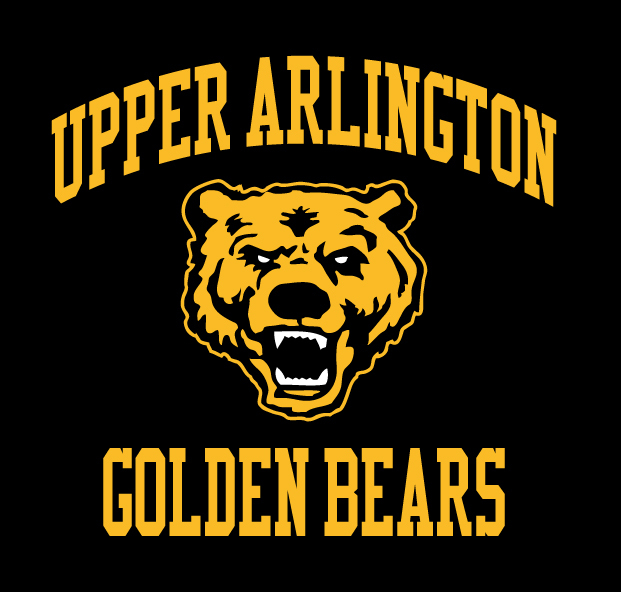 Good for 10 student admissions for all regular season home athletic events at Upper Arlington High School. - All other orders will be on a first come first serve basis. Please allow 3 days of processing time. - Athletic passes will not be accepted at any OHSAA or CDAB tournament events, even if they are hosted at Upper Arlington High School. UAHS students must present valid 18-19 student ID in the Athletic Office to receive pre-paid student pass sticker. Athletic pass must be presented for entrance into athletic events. Printed receipt will not be accepted for admittance. Single game day tickets will be available for cash at ticket booth prior to game time. $7 adult/ $5 senior/student.